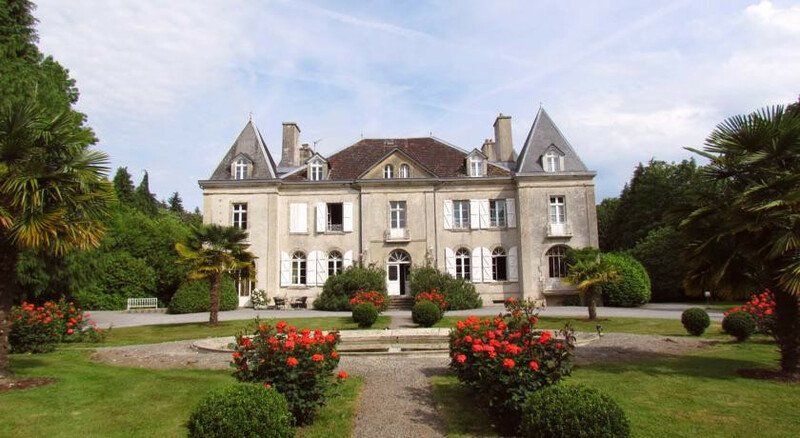 A fairytale Chateau with chic suites, large tubs and private candlelite dinners by arrangement. Lounge by the picturesque pool, sit out in the subtropical gardens or head off for a brisk walk. Relax in the sititng room where you can entertain your fellow guests on the piano. This is wonderful countryrside for hiking and cycling-head out and explore. Visit Concarneau with charming quaint ville close (walled city), sandy beaches and a lively maritime festival in August. Make the most of your summers afternoon on the properties tennis courts.